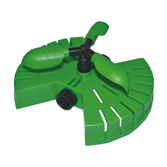 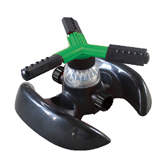 Gui Yo is a leading rotating sprinkler company in Taiwan and committed to great design and quality. 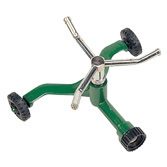 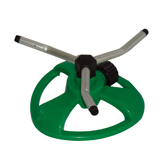 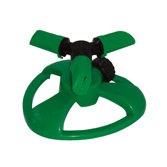 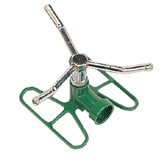 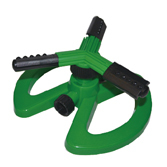 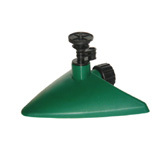 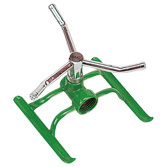 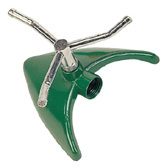 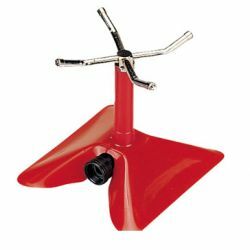 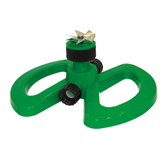 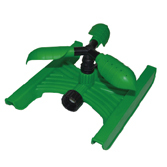 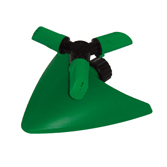 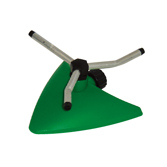 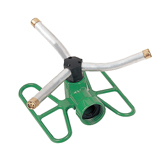 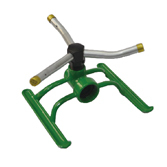 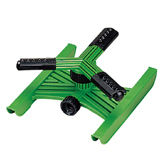 We provide a wide selection of 3-arm sprinklers at competitive price. 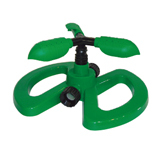 Products include aluminum 3-arm sprinkler, plastic 3-arm sprinkler, low pressure sprinkler, brass 3-arm sprinkler, and many more. 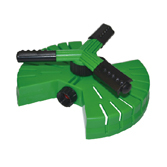 Welcome to contact us for further.